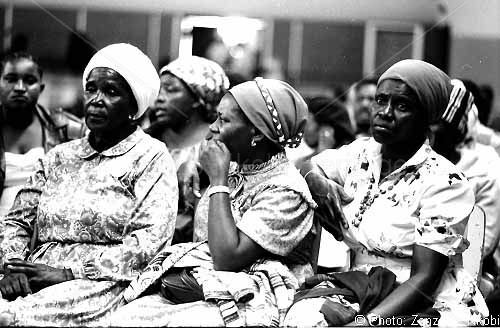 Zimbabwean women at Independence, 1980. A Zenzo Nkobi photo. 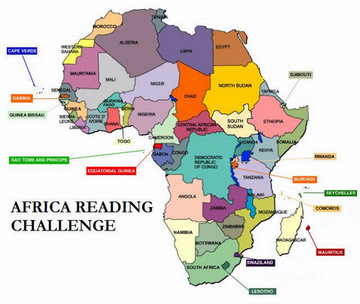 April 18 is Zimbabwe’s Independence Day and therefore, a Southern African poet for today’s Another 21 Days/21 Poems. The young Zimbabwean poet, Tari Mtetwa, is a new discovery for me. I found him while perusing the list of Zimbabwean poets featured on the website of The Poetry International Foundation. I’m so taken by his work that I’m posting not one, but two poems of his today. I’m particularity drawn to the second poem, ‘Never Thought I’d Be A River’. My decision to headline ‘Naked’ is a shout out to Parrish Lantern (The Parrish Lantern), a fellow book blogger and poetry lover. Parrish has a delightful habit of leaving complete poems as comments to some of my poetry-related posts. So I was not surprised when I came across this post, From Parrish….With Love, while searching the interwebs for information on Tari Mtetwa. Parrish had left ‘Naked” as a comment on a blog post by Toxic Musings. Simply put, Parrish spreads poetry and I am very grateful for that! Enjoy the following two poems! I love the first one, holding on to a part of you that you love but are ashamed to possess. both poems are strong… speak strongly… and affects the reader. The last two lines of the first one smells of one who has studied his literature very well. This will be among the most interesting pieces I’ve read in a long time. Your 21/21 is highly inspiring. I enjoyed that Caribbean poet too. And now this Zimbabwean. He has challenged me to go back to writing. Both are poignant and powerfully done in unique ways. There is a futility to the first one and some sadness in the last one. Now tears have replaced the liberating words I gave up. My mouth to recite new words in the form of slogans? Why should I rejoice at a new voice if I don’t own it? Hi PL, thanks for sharing this. Your passion in poetry is unmatched. You’re definitely sowing seeds.